Annas JD MPH, George J. (May 1984). 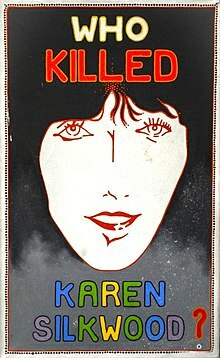 "The Case of Karen Silkwood". AJPH. American Public Health Association. 74 (5): 516–518. doi:10.2105/ajph.74.5.516. PMC 1651625. PMID 6369995. This page was last edited on 13 April 2019, at 02:25 (UTC).